Governor Martin O’Malley of Maryland today applauded the decision by Carnival Cruise Lines to sign a new five-year extension and continue to offer year-round cruises from the Port of Baltimore, according to a press release from the Maryland Port Administration. The new agreement takes effect on August 31, 2011 when the current two-year contract expires. The first two years of the new deal are financially guaranteed and there are three one-year options. Carnival will continue to offer one seven-day cruise a week from Baltimore to the Bahamas and Caribbean onboard the Carnival Pride. 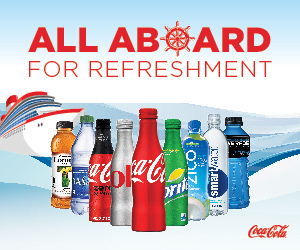 Previous to this announcement, Carnival was committed to sailing from Baltimore through the first quarter of 2012. 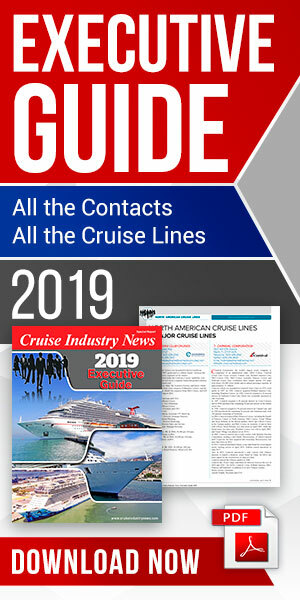 “Carnival's launch of Baltimore's first year-round cruise program in April 2009 has been a success and more than 115,000 guests annually are coming into Baltimore to sail on the Pride," said Gerry Cahill, Carnival’s president and CEO. “We are very pleased to continue our outstanding relationship with the port and city of Baltimore." This year the Port of Baltimore has 112 cruises. The Carnival Pride sails to the Bahamas, Bermuda and the Caribbean. In 2010, a record 210,549 people sailed on 91 cruises from the Port’s Cruise Maryland Terminal. The Terminal offers onsite parking for about 1,500 vehicles. Earlier this year, the Port of Baltimore began using a state-of-the-art, climate-controlled enclosed passenger boarding bridge. The walkway is mobile and flexible to accommodate various sized cruise ships. Baltimore ranks sixth on the East Coast and 14th nationally in terms of passenger traffic. Baltimore is also within a six hour drive of 40 million people. It is the closest East Coast drive-to port from Pittsburgh, Cleveland, Indianapolis and Chicago and is within a three-hour drive from the New York City metro area. The Port of Baltimore’s cruise terminal is also within 10 miles from BWI Thurgood Marshall Airport. Maryland’s median household income of $70,545 is the highest in the U.S. Baltimore is also located within a four-hour drive of eight of the ten wealthiest counties in the U.S.